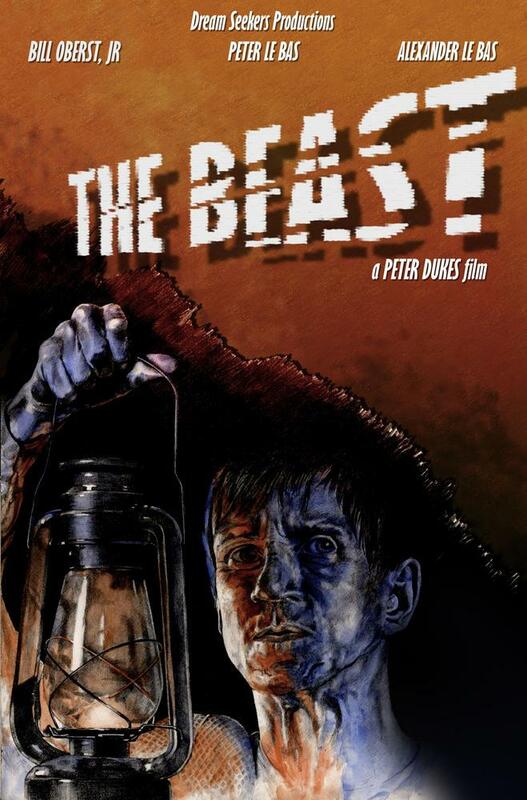 In a recent interview with Digital Journal, filmmaker Peter Dukes discusses his latest project, “The Beast“, a dark, tense and beautifully shot short film starring Bill Oberst Jr. as a father coming to terms with his son’s recently acquired lycanthropy. I wanted to make a short and high impact horror film as both a personal ode to the classic horror films of the 30’s, 40’s and 50’s as well as a reminder to many that there are many different kinds of horror out there to enjoy. This particular type of horror might not be big in the mainstream right now, but it’s a wonderful style and one I hope to see make a big comeback soon. I also wanted to show some love to the werewolf genre, which often isn’t given quite enough credit in the horror community, overshadowed by the current titans (vampires, zombies, etc). You can read the rest of the interview here, and because Peter is super cool and generous, you can watch the entire film for free on YouTube – or right here!